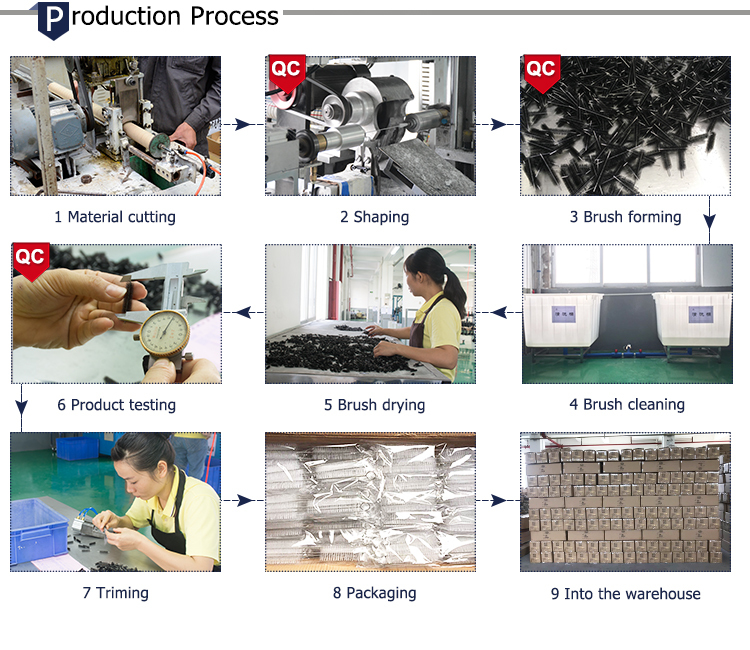 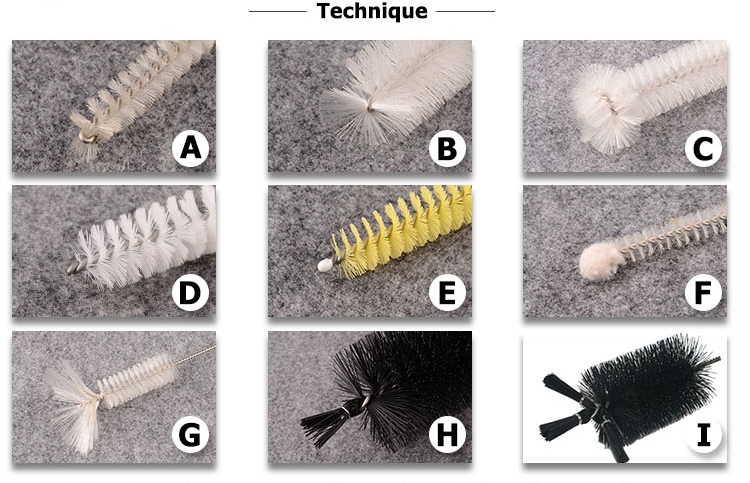 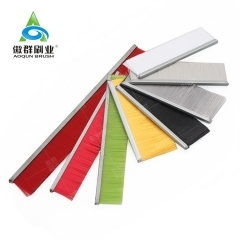 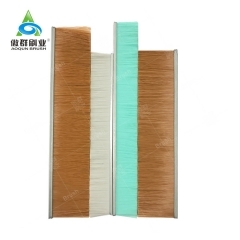 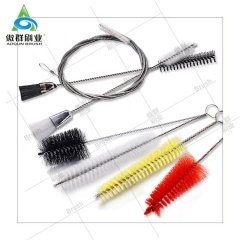 AOQUN bottle brushes occupied 38% Of North American Market, Customize the Brush With Your Own Logo. 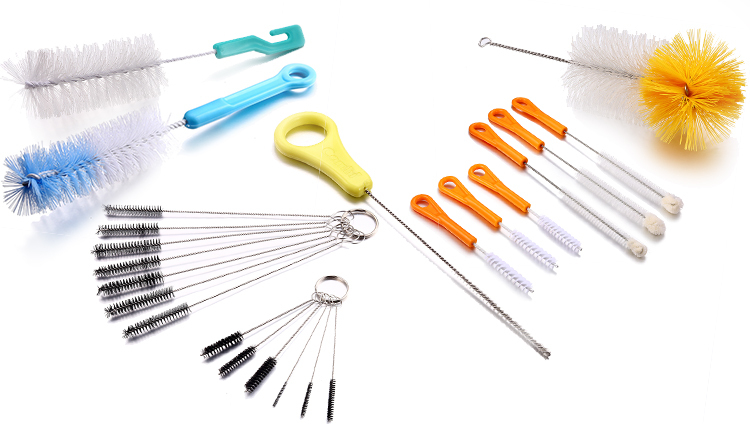 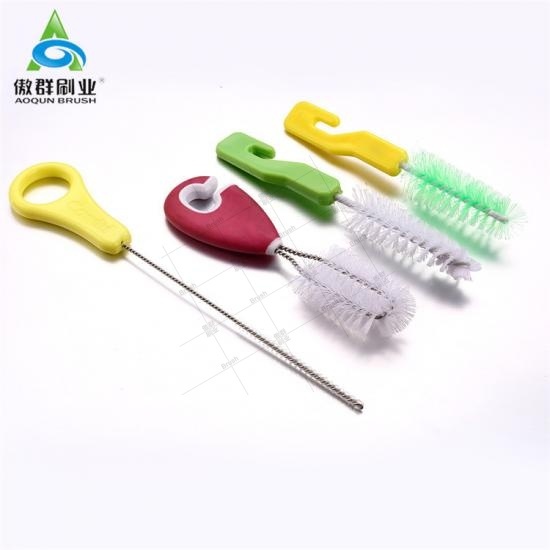 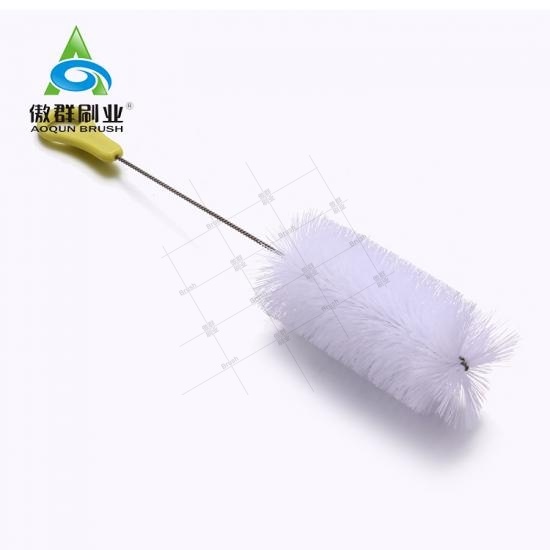 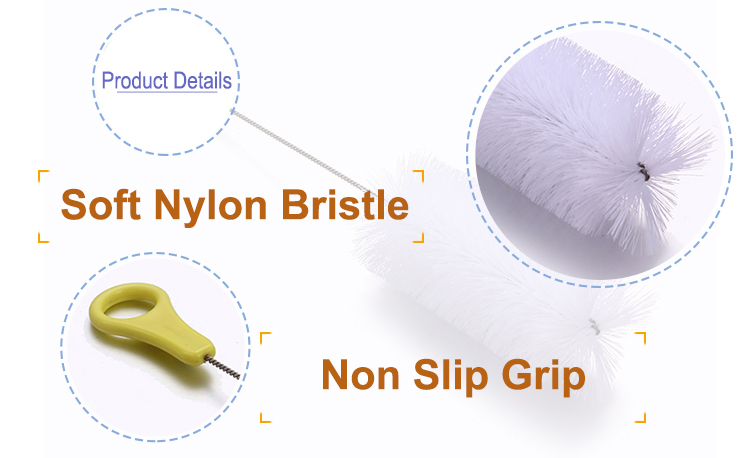 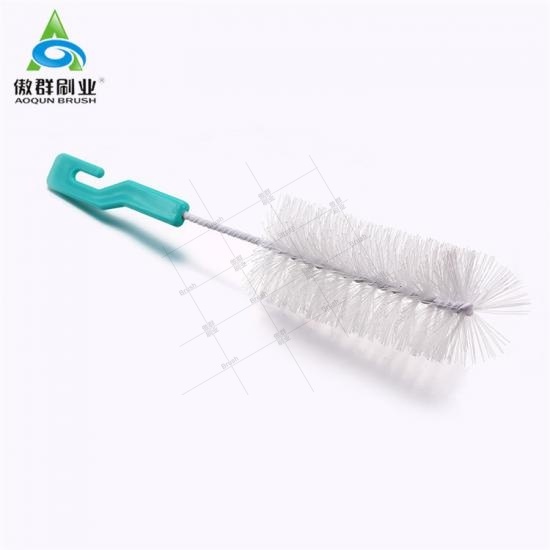 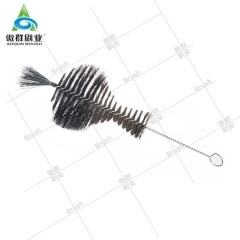 Baby bottle brush head can be processed into a fan shape, circle shape, plastic end and so on. 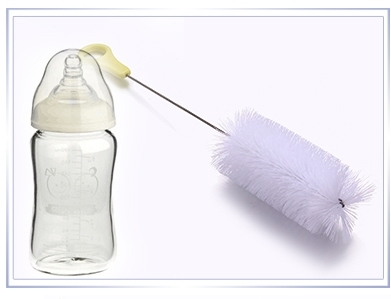 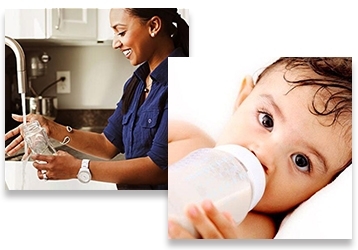 Baby bottle brush bottom can be made into: cut off, hoop, plastic handle. 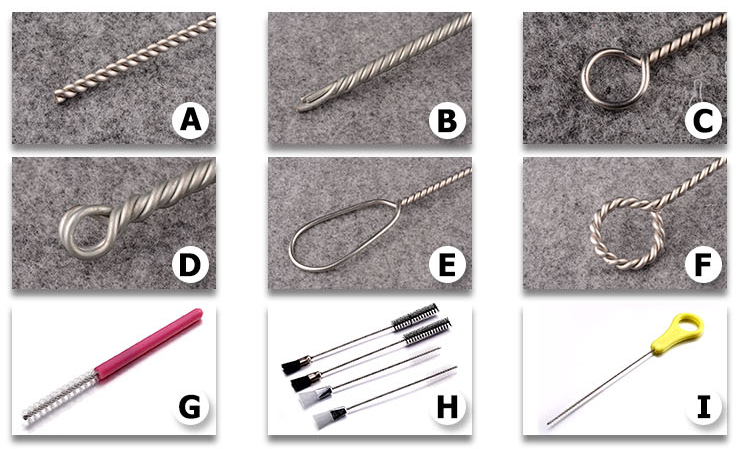 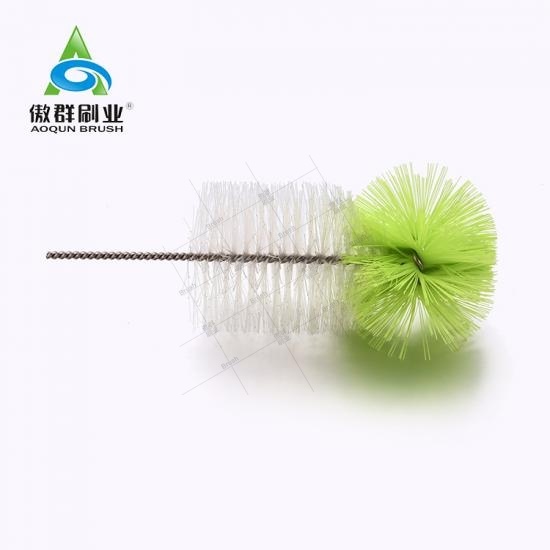 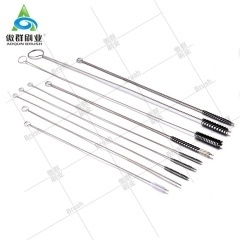 Piston Hole Cleaning Brushes is great for cleaning inside the mouthpiece cup and shank of your musical instrument mouthpiece to remove all the dirt.